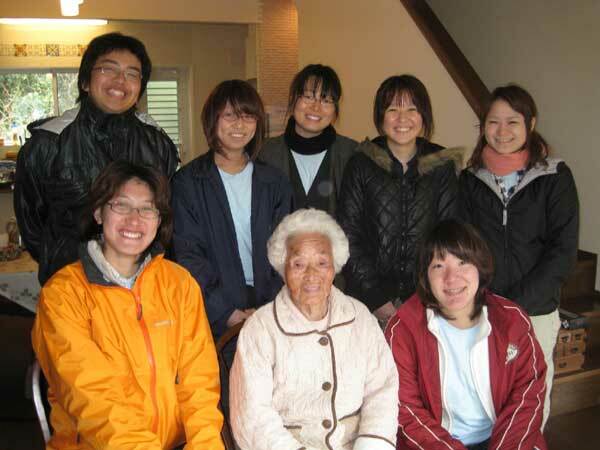 Ms. Satsue MITO passed away at the age of 97 years old. Ms. Satsue MITO passed away on April 7th, 2012. MITO is the person who collaborated with the researchers to start the longest-running study of wild Japanese monkeys in Kohshima island since 1948. Mito was a teacher of a primary school at the time. In the summer of 1953, she witnessed the sweet-potato washing behavior. The behavior originated by Imo, the young monkey, spread into the group. PRI has the visual archives of the most famous classic study of Primatology.